The QS Asia University Rankings 2018 have been released, with Nanyang Technological University (NTU) rising two places to be named the best university in the region. However, that doesn’t mean NTU is the best university for everything. The rankings, like all QS rankings, is compiled using a series of metrics, including the ratio of students to faculty members and the proportion of incoming and outgoing exchange students at each university. Arguably the most important metric if you’re already eyeing up a graduate job after university is employer reputation. This is compiled by surveying top graduate employers around the world and asking them which universities they consider to be producing the best students in their particular field. If advancing your career prospects and graduating with a degree highly valued by leading employers is important to you, these universities are the ones to apply to. 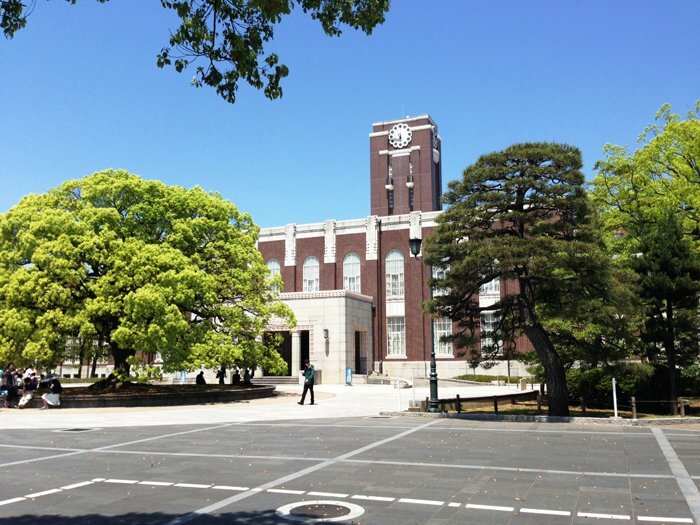 Just inside the top 10 for Asian universities loved by employers is Kyoto University, the first of two Japanese universities to feature in this list. Overall, Kyoto fell two places in this year’s ranking, from 15th to 17th. Despite this, it’s still a fantastic study destination and offers students the chance to study in one of the most photogenic and spiritual cities in Japan, full of tranquil temples and outstanding locations of natural beauty. 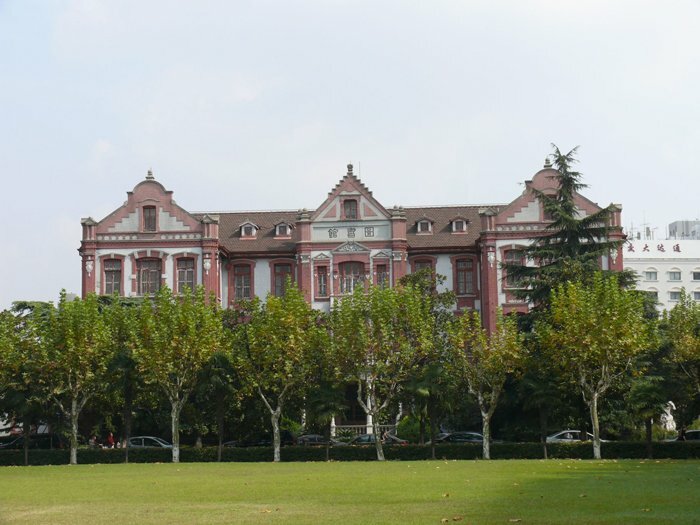 Shanghai Jiao Tong University is the lowest-ranked university in the Asia rankings to feature in our top 10, having come only 22nd overall this year. Despite this lowly ranking, the Chinese university is within the top 10 for one other metric besides employer reputation, ranking 10th for the number of academic research papers the university produces per faculty member. The second of four Chinese universities to be included in our list of Asian universities ranked highly by employers, Fudan University also broke into the top 10 overall this year, ranking seventh. Its impressive reputation among employers is one of several noteworthy elements of this C9 League university, along with the high number of citations per research paper that mention Fudan, showing the institution’s research is having a high impact. Seoul National University is ranked seventh both for its reputation among academics and its reputation among employers. These high scores aren’t enough to have prevented the South Korean institution from falling out of the top 10 overall this year, however. No matter what subject you choose to study here, you should be in safe hands: SNU is ranked in the top 35 universities in the world in all five subject areas included in the QS World University Rankings by Subject 2017. Also based in South Korea, Sungkyunkwan University can proudly claim to be the top university in the country with employers, despite ranking only 18th in Asia overall. The university is ranked particularly highly for modern languages and chemical engineering in the 2017 subject rankings. It’s been a very good year for Nanyang Technological University, having risen two places in the overall Asia ranking to first place, overtaking fellow Singaporean institution National University of Singapore. It’s only the fifth best university in Asia according to employers though. What NTU does offer students though is a consistently strong university across the board, as it’s within the top 10 in Asia for all except three of the metrics used to compile the rankings. Yes, Peking University is the Chinese university most loved by employers according to this year’s ranking, placing ahead of Tsinghua despite being three places lower in the overall ranking. 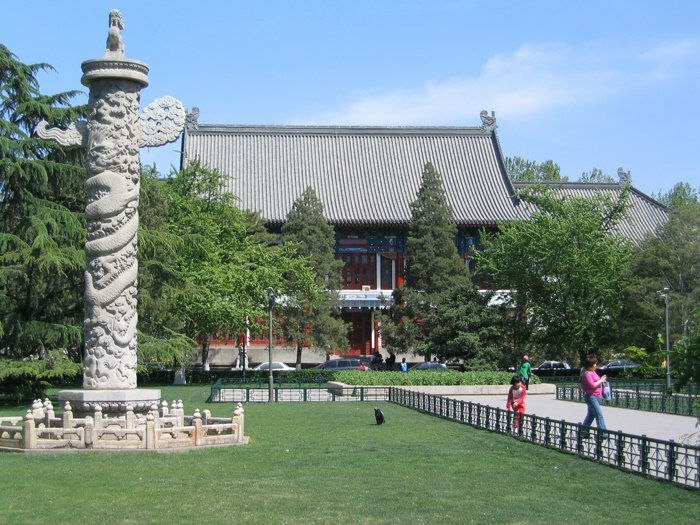 Peking University is also ranked third for academic reputation, suggesting a degree from here will turn heads no matter where you are in the world. Come here if you’re keen on studying modern languages: it’s the seventh best university in the world for this subject. The second Japanese university to feature on this list is the University of Tokyo. Ranked 13th in Asia overall, the institution offers you the chance to study in one of the most exciting, sprawling capital cities in the world. Its low overall ranking is partly attributable to a lack of international faculty members and inbound or outbound exchange students, but don’t let that put you off. It’s also in the top 10 in the world for eight different subjects, including physics & astronomy, chemical engineering and modern languages. Finally, our list of the Asian universities most loved by employers ends with the National University of Singapore. The second-best university in the region overall, NUS is in the top 10 for four different metrics, including academic reputation and research citations per paper as well as employer reputation. The institution may have lost ground to NTU in Singapore recently, but there are still plenty of reasons to recommend it, particularly if you’re keen on studying civil & structural engineering, a subject it’s ranked in the top five in the world for. 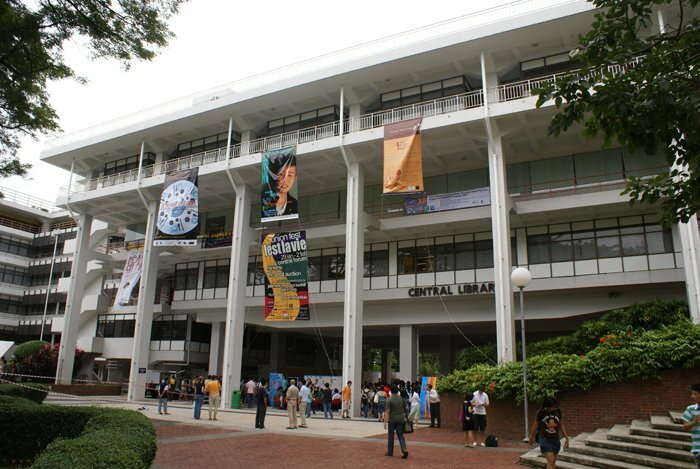 Want to learn more about the top universities in Asia? Click here. 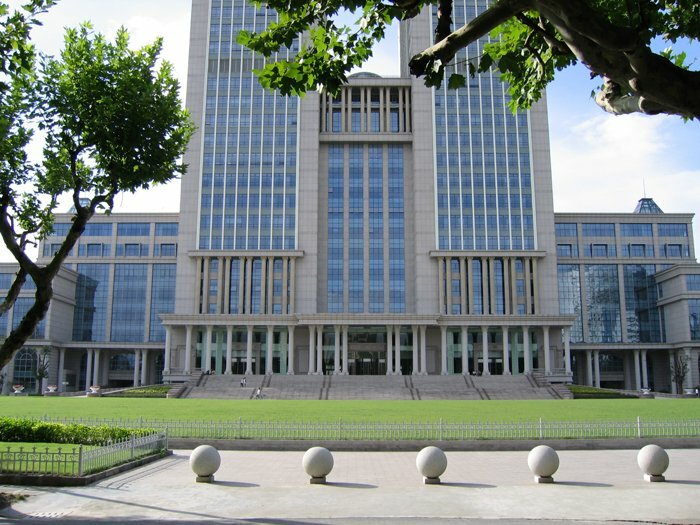 Who is studying Fudan University ? Who is studying National University of Singapore (NUS) ? It is extremely RIDICULOUS that you guys put the photo of National Taiwan University at the section of Nanyang Technological University, which shows how unprofessional you are in terms of your rankings. Hi MengJiun, apologies. I've now corrected this.